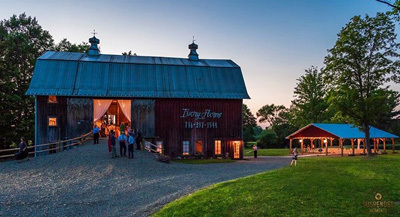 Opened in the spring of 2018, Ivory Acres is the perfect place for your big day or special event. Our rustic and charming property is perfect for any event big or small. 10 acre property with an 1,800 square foot pavilion with a backdrop of the woods & our spring fed pond. Call, message or email us today! 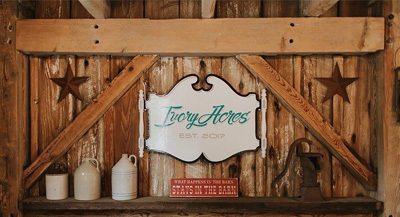 Ivory Acres is a barn wedding & event venue located in the small town of Frewsburg, N.Y. Just minutes from Interstate 86, Jamestown, N.Y. and Warren, P.A. Our rustic and charming property is perfect for any event big or small.